Following God is the greatest privilege available in the human experience. You can sense the desire in Paul’s voice when he penned: “[oh] that I may know Him”. God’s desire is to continuously reveal His nature, plans, and expectations to us in clear, tangible ways. Our decisions and disciplines can play a great role in how God reveals His greatness in our lives. 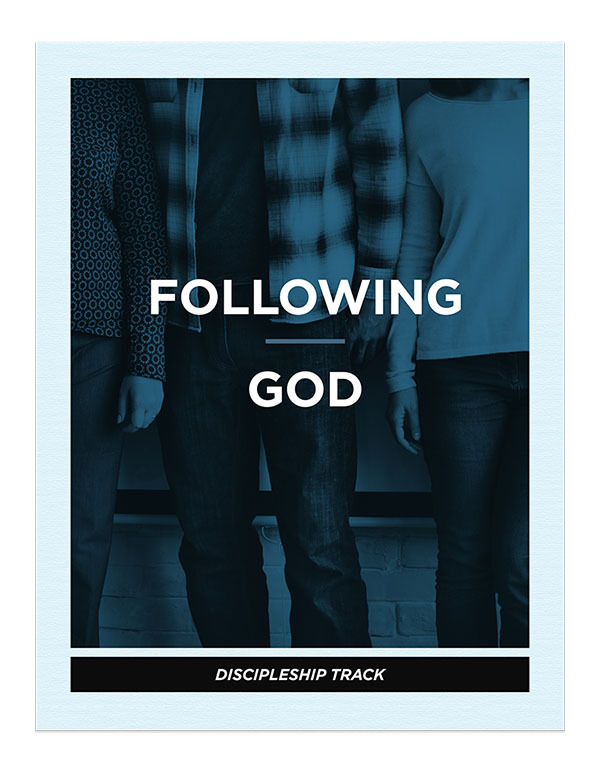 It would be a great legacy to be remembered as one that was “following God”. This track brings answers to the questions about how we can really know God. Having a heart for God: Explores what it means to have a heart for God and how to gain it. Letting God speak: Looks at the importance of devotional reading and Bible study. Walking with God in prayer: Studies the purpose and possibilities of prayer. Going deeper, growing deeper: Reveals the importance and benefits of biblical meditation. The ministry of the Holy Spirit: Explores the roles of the Holy Spirit in the life of the believer. Preparing for spiritual warfare: Investigates how the devil works in our world and how we can be victorious against him. Please contact Dillon Brisco, Director of Discipleship, with any questions.